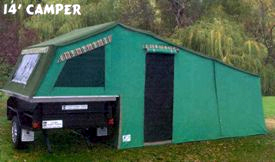 Looking to hire a Camper Trailer in the Southern NSW / Canberra ACT / Queanbeyan region? 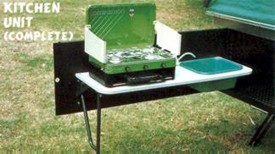 Maybe try out a camper trailer before you buy a camper trailer? 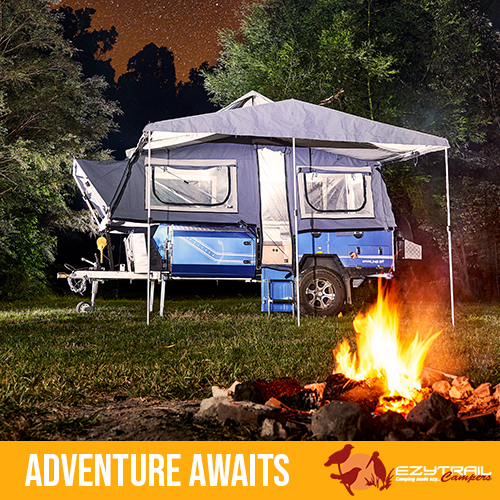 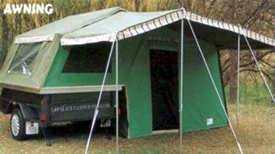 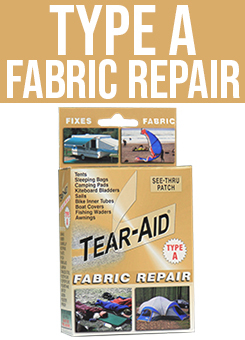 The Cavalier brand of camper trailers is synonymous for heavy grade Australian made canvas tents. 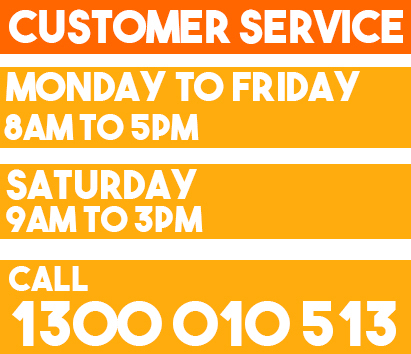 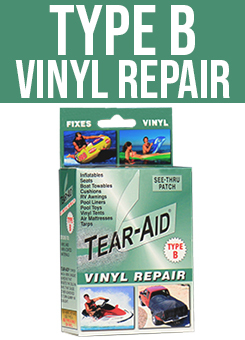 For more information drop out to our showroom or give us a call on 1300 010 513. 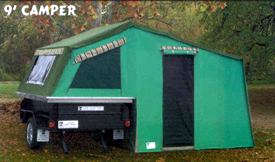 Or Email us here for a copy of the Hire agreement.